Mehmet Pasali serves as a Senior SAP BI Professional in the Business Analytics & IT Cross Functions team at Mercedes-Benz Turkey and is responsible for BO Governance. Mehmet Pasali is a Bachelor of Engineering (Wirtschaftsinformatik). In his studies at the Hochschule Esslingen (University of Applied Sciences) he gained his first experience in Business Intelligence and information design. He started working at Braincourt GmbH, served as a Senior BI Consultant at within the Corporate Performance Management business area and was Head of Information Design within the SAP Competence Center. 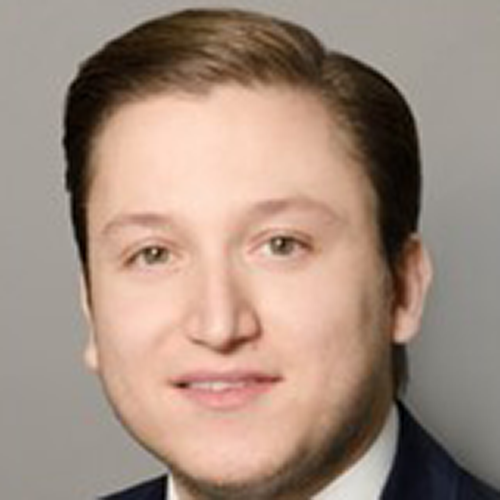 Today, Mehmet Pasali serves as a Senior SAP BI Professional in the Business Analytics & IT Cross Functions team at Mercedes-Benz Turkey and is responsible for BO Governance. 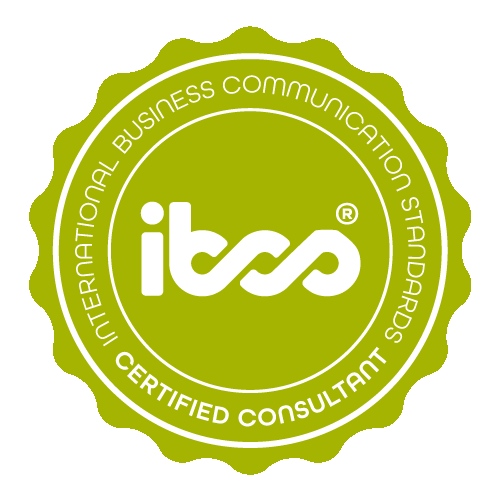 Mehmet Pasali has successfully completed the IBCS® certification for successful design of reports and presentations at the HICHERT+FAISST IBCS Institute in April 2015. 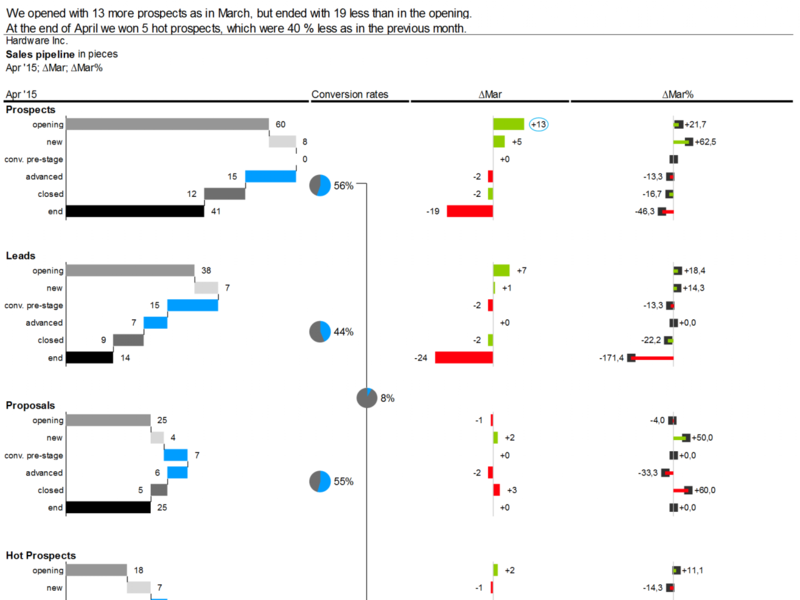 Sales by region within a year This example shows actual and planned sales in a bar chart. The figures are sorted in descending order that you are able to recognize which region had the highest sales amount at the first glance. The middle and right sections show the absolute and relative variances. Sales pipeline The sales pipeline consists of the four relevant stages: Prospects, Leads, Proposals und Hot Prospects. Every stage is represented by a waterfall. The conversion rates are visualized with small pie charts. In the 3rd and 4th sections the absolute and relative variances compared to the previous month are shown. Monthly sales January to September represent actual and October to December forecasted sales. 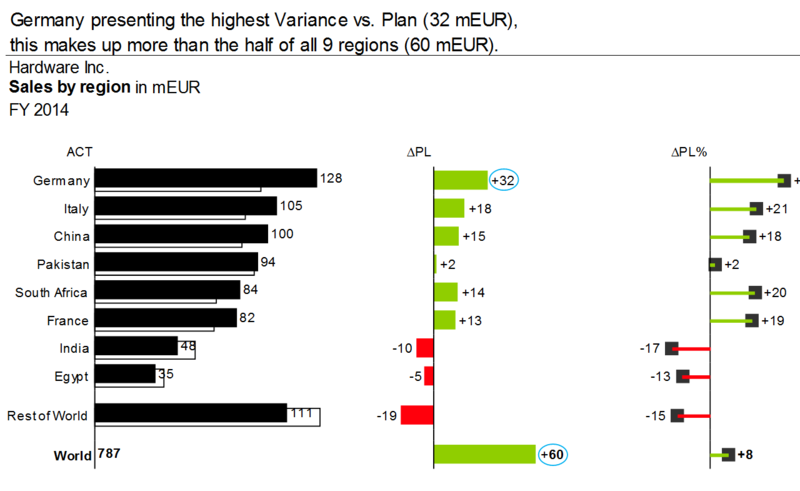 The bottom section shows a column chart with integrated variances from plan. In addition, in the first two sections the relative and absolute variances from previous year are shown. Cash flow calculation The calculation of cash flow is listed in a table. 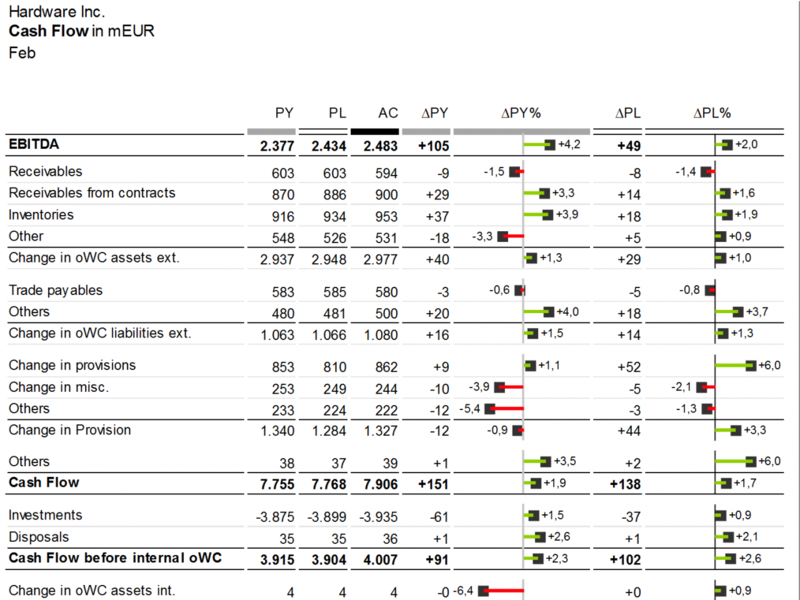 The table contains previous year, planned, and actual figures. In the right section of the table the absolute and relative variances are displayed comparing to the previous year and to planned values. Mercedes-Benz Türk A.Ş., the oldest subsidiary of Daimler­Chrysler AG in , is based in and produces trucks and buses in two production locations. These two plants in Aksaray and Hoşdere are important components of the Daimler­Chrysler development and production network.